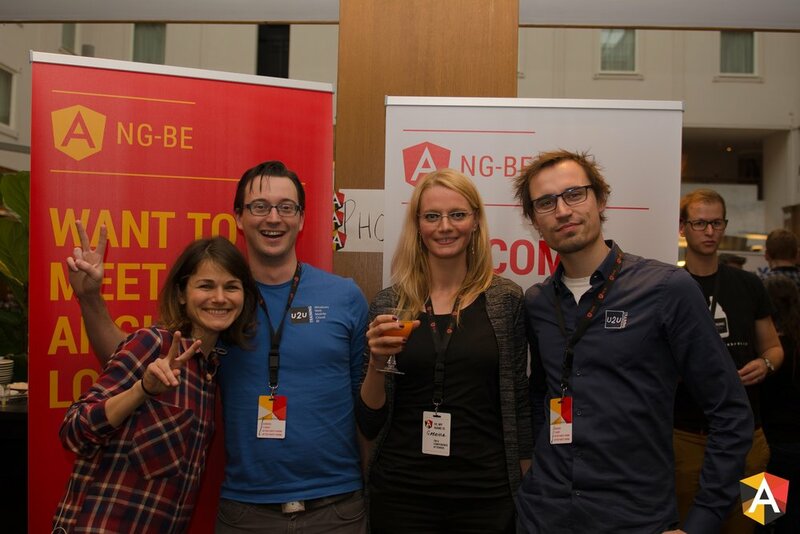 While NG-BE is a conference dedicated to bringing you relevant updates on Angular and Web Technologies, it is also a great place to get to learn new people, connect with them meaningfully and perhaps even make new friends. 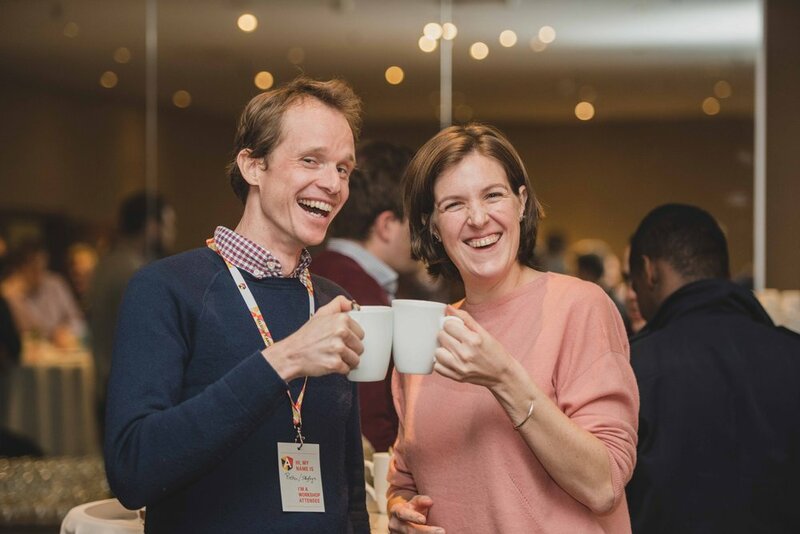 To make sure you get the most out of a conference, our Core Team member Björn has prepared some nice tips & tricks that can help you network and socialize like a pro! Announce on social media that you will be attending and use the conference’s hashtag (for example, #ngbe). You can add a phrase like: “If you’re also going, here’s how you can find me! <insert crazy picture here>!”. Think of some ice breakers that can get a conversation going. Refresh your quick introduction (Elevator-pitch). Networking is not about connecting with specific people to reach a specific short-term goal. It is a long term endeavor. It is about giving and taking. Try to be open for casual acquaintances and social activities. And approach conversations with a positive attitude. That way you will maximize your chance on that unplanned chat leading to unexpected opportunities. Most of the people around you feel exactly the way you do: somewhat scared about approaching others and starting a conversation. A good start is to focus on how you can make others feel more comfortable. Maybe that person sitting alone at the table is hoping someone will come talk to him or her. 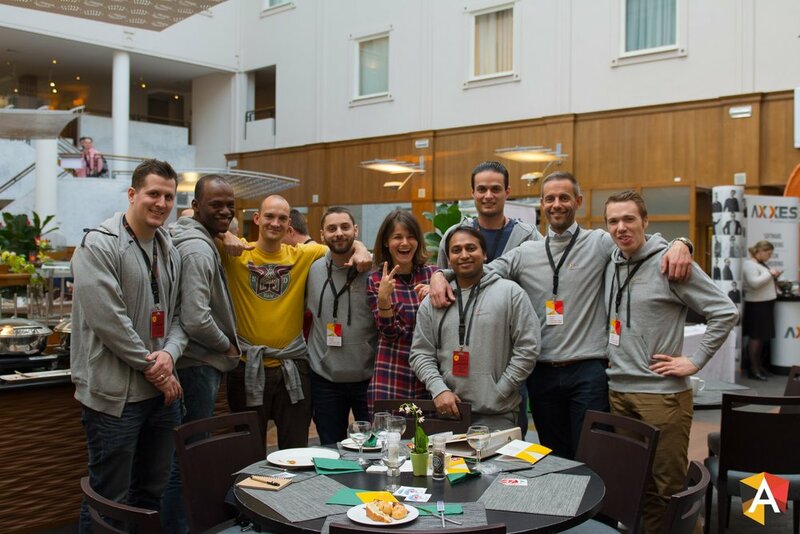 Are you actively busy with Angular as a technology? Try and maximize the chance that others will approach you. It does not always have to be you that starts the conversation, but hiding in a corner or behind your smartphone will limit your chances on that happening too. Try to relax and act casual. This opens your window of opportunity by making yourself approachable. Once you have a conversation going, relax and don’t focus on what you think others would want to hear, or what would be something interesting or smart to say. Just be yourself and talk about what comes naturally. Show a genuine interest in your conversation partner by focusing on them. Ask lots of questions and listening is key! Don’t be afraid to join a group conversation, but always remember to not be forceful or invasive. If you know someone from the group, ask them kindly to introduce you. Networking can be a team effort as well! Be open for signals that the other person is not looking for networking opportunities or is just chilling and socializing. Be thankful for that honesty and try to be open about that as well. Don’t take it personally if a conversation dies out quickly, it has nothing to do with you as a person. Respect other people’s personal space and privacy, remain respectful for the other’s opinions and views, however passionately you might disagree. Being on a stage is stressing, so allow them a couple of minutes to get back in the zone. If they are interested in connecting, you will have plenty of opportunities later to catch their full attention. There is nothing more frustrating than coming home after the conference and remembering that nice chat you had with Mr or Mrs X, but you forgot to ask their details. Remembering names can be hard, collecting contact information is not. Take the opportunity to ask for contact details or add that person to your network so you can reconnect at a later date or pose follow-up questions. Make sure your phone is charged or bring a power bank. The tips & tricks from this article can help you connect meaningfully with other people. Above all, remember: be yourself and do not force yourself. If you don’t want to connect, that’s ok too. Focus on others. And if they don’t wish to connect, respect that. Don’t take anything personally. Enjoy your time at the conference! Make it an extroardinary experience and actively look for opportunities to create some beautiful memories! 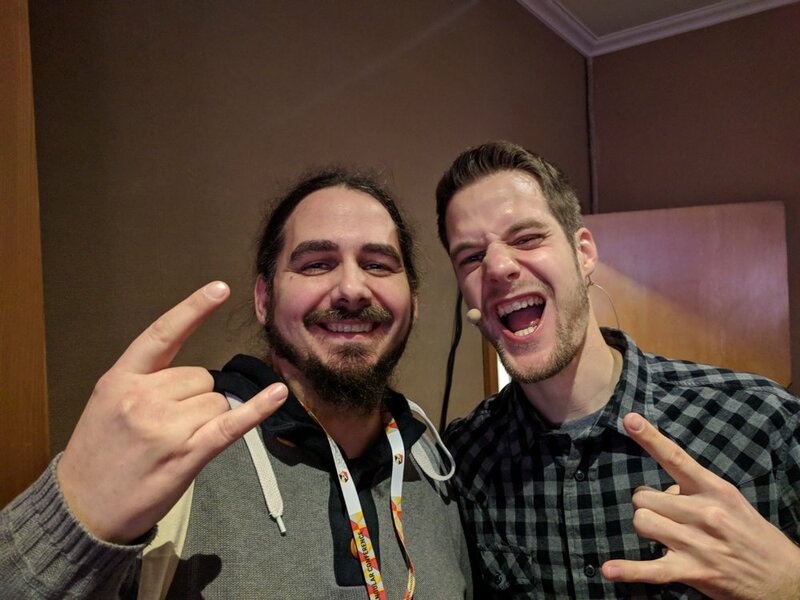 Newer PostLast minute change: new speaker announcement! Older Post50 New Tickets Available!